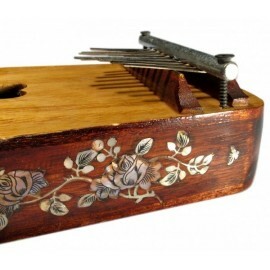 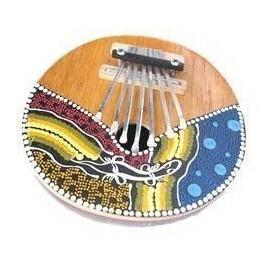 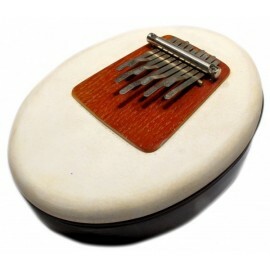 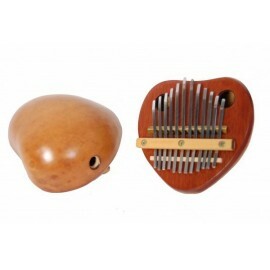 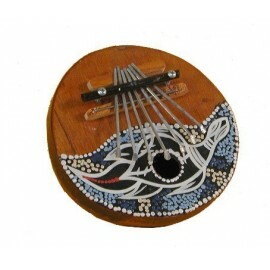 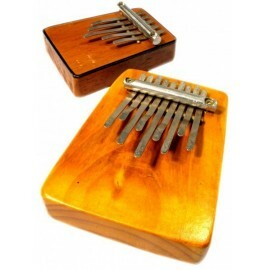 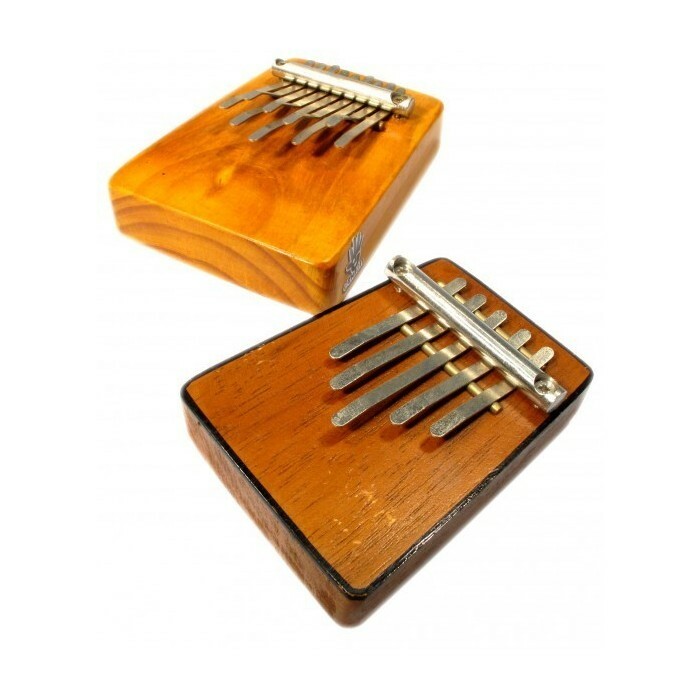 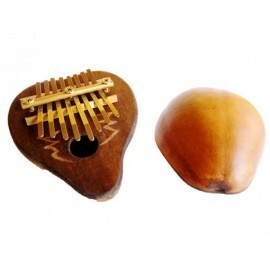 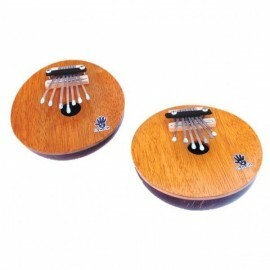 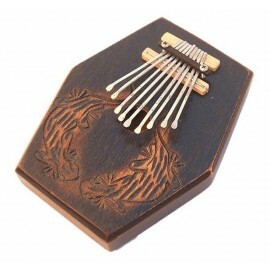 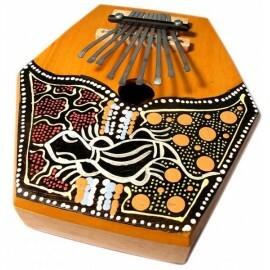 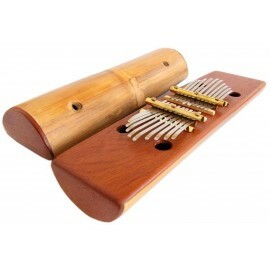 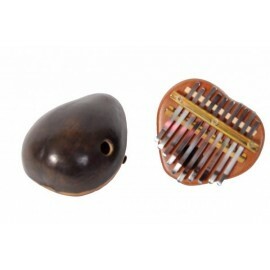 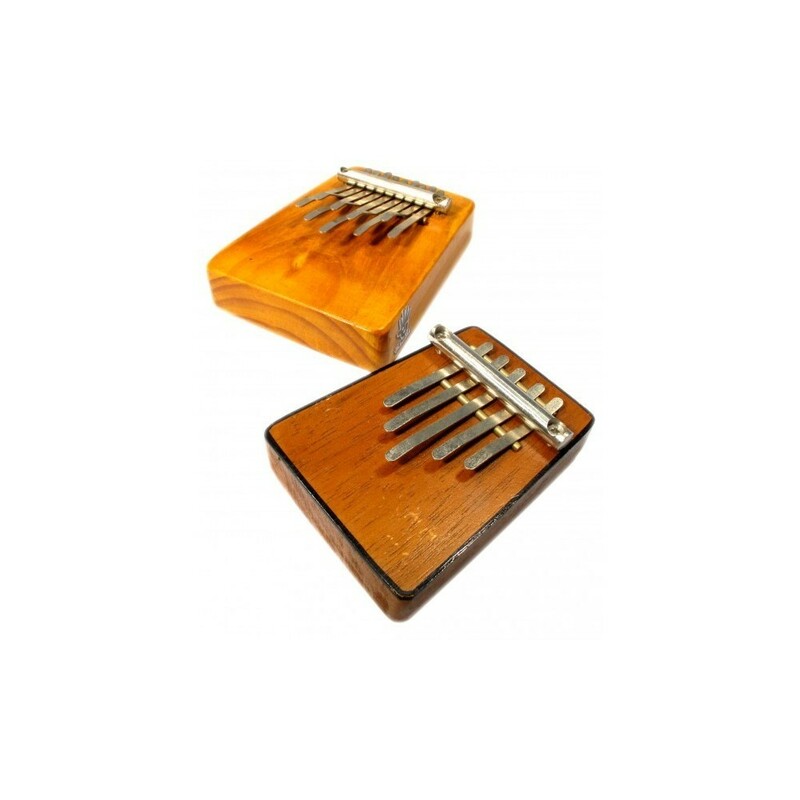 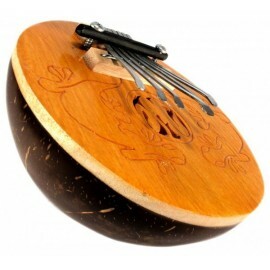 Pocket Kalimba can be amplified easily on a drum or a wooden table. 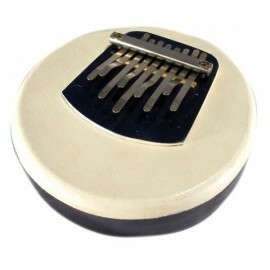 You can also put it on your body to receive the vibration directly through your skin. 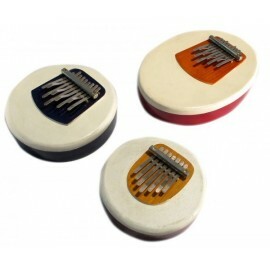 Tone / Scale: F-minor pentatonic (G # 5, C5, F4, F5, C6).